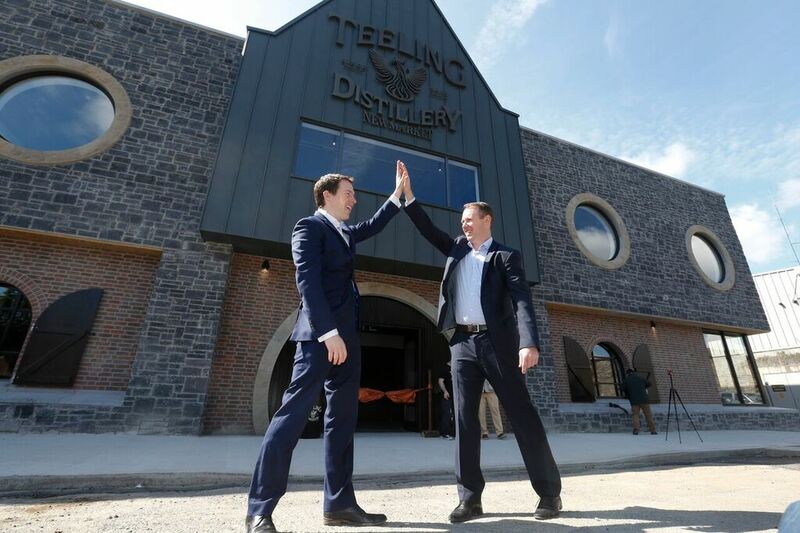 Located in the heart of Dublin city centre, the Teeling Whiskey Distillery is the only operational distillery in Dublin and the first of its kind to open its doors in over 125 years. 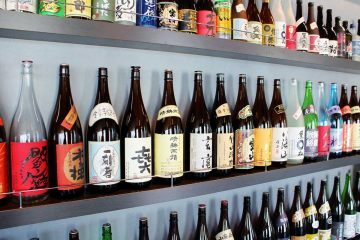 This is Dublin’s newest destination for whiskey fans and a great destination for anyone with an interest in Dublin’s long association with Irish Whiskey. 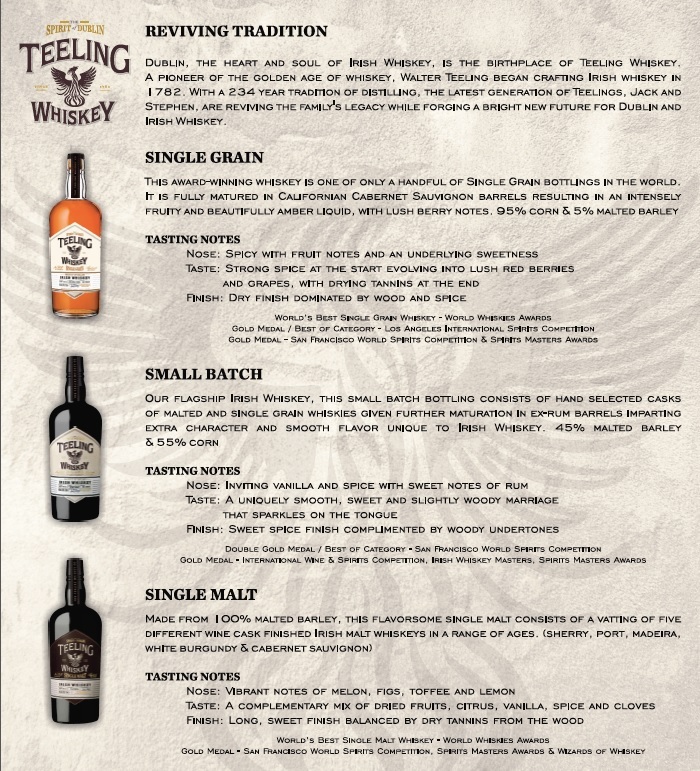 After touring the operations, visitors are sure to enjoy a visit to Teeling’s Bang Bang Bar which speaks to a sense of exploration of craft and certainly enhances the experience. Open seven days a week and serving their complete portfolio of multi-award winning Irish whiskeys, their experienced bartenders are on hand to take people through tastings of each of their products. 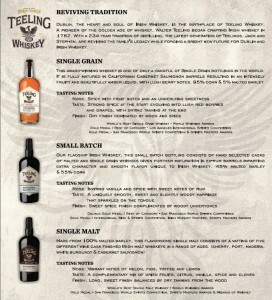 If cocktails are your thing, you are in luck as The Bang Bang Bar also serves the finest, handcrafted Teeling Whiskey cocktails. 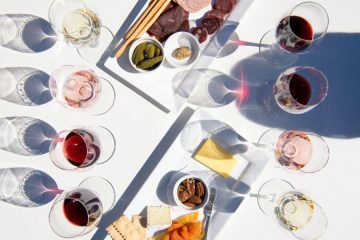 The onsite mixologists work with the best quality ingredients to create seasonal cocktails that perfectly complement their entire portfolio. 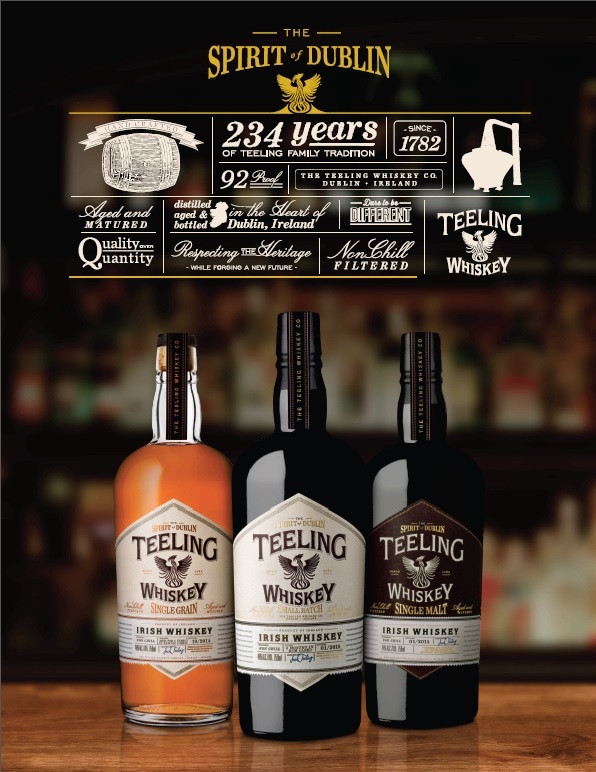 I was fortunate enough to sample Teeling’s Single Grain which was recently awarded World’s Best Grain at the World Whiskies Awards, 2014. This fine whiskey is one of only a handful of single grain bottlings in the world and is fully matured in California red wine barrels resulting in an intensely fruity and beautiful amber liquid, with lush berry notes. The other “rock star” I was able to sample was their award-winning Single Malt. 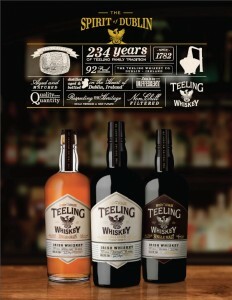 Made from 100% malted barley from a range of different ages including a malt whiskey distilled in 1991, this fine product is vatted in 5 different wine casks (Sherry, Port, Madeira, White Burgundy, Cabernet Sauvignon) and like all the Teeling whiskeys, it is bottled at 46% with no chill filtration allowing for all the natural flavors of the whiskey to be retained—simply spectacular!